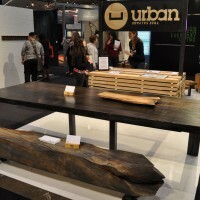 When storm damage, insect infestation, disease and the like take their toll, we're glad for companies like Urban Tree Salvage. 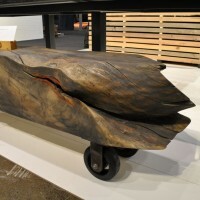 They design and build these trees into useful, functional, beautiful furniture, hardwood flooring and lumber rather than just sending them to be mulched or to the landfill. 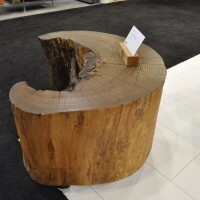 They appear to be a full-service business, offering to pick up your damaged/diseased trees with a one-of-a-kind "log extractor"; as an added bonus, homeowners are offered the option of having their tree(s) milled into hardwood lumber and kiln dried for any future building projects, custom furniture and solid hardwood flooring. 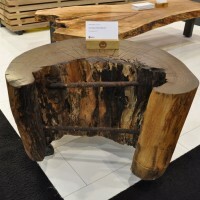 Based in the greater Toronto area, where almost 9000 trees are removed annually, they've just launched a contemporary furniture line built from trees that may have once lined a street or shaded a park bench not far from their mill. 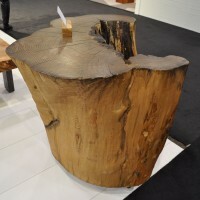 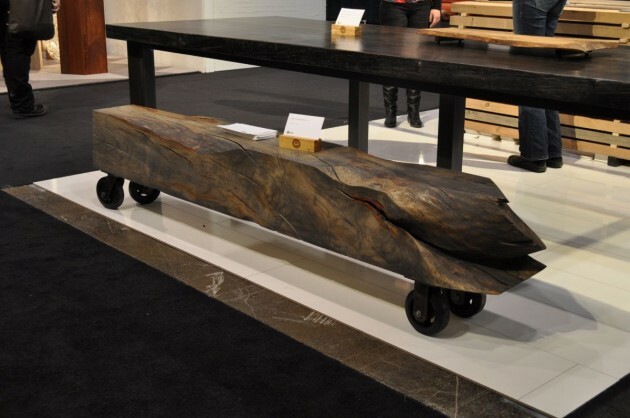 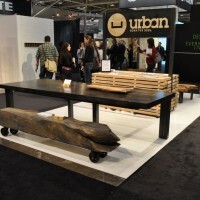 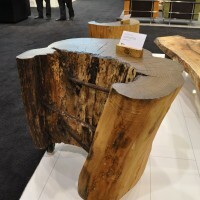 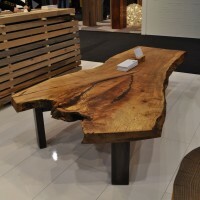 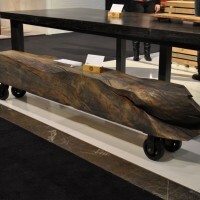 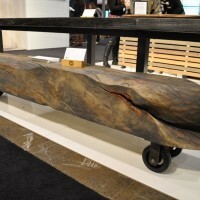 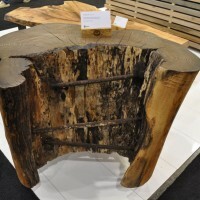 At the 2011 Interior Design Show in Toronto, Urban Tree Salvage exhibited some of their furniture pieces they’ve created from trees they salvaged from around the Greater Toronto Area. 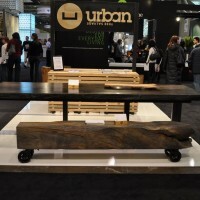 Visit the Urban Tree Salvage website – here.